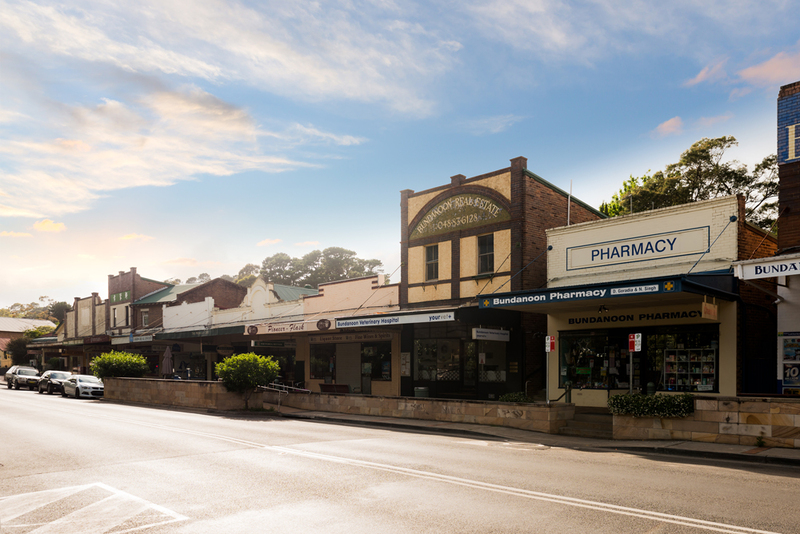 In July 2009, the town of Bundanoon, located in the southern highlands of New South Wales, became the first community in Australia and the world to ban the sale of plastic water bottles. The town, located about 160 kilometres south of Sydney, had a population of around 2,500 people at the time. Residents had become upset at the announcement by a Sydney-based beverage company that it would build a water extraction plant in Bundanoon. They were unhappy at the fact that water would be taken from their town, trucked up to Sydney for processing and then sold back to them. The decision to ban plastic bottles was taken by the residents of Bundanoon themselves. At a town meeting 356 residents voted in favour of the ban which marked the biggest ever turnout at a town meeting. Only two residents voted against the ban. One was Geoff Parker, then Director of the Australian Water Institute which represented the bottle water industry and the other was concerned at the possibility of a ban on water encouraging people to switch to sugary drinks. The Bundy on Tap campaign is the official website of “Australia’s First Bottled Water Free Town.” Local business owners agreed to comply with the ban even though there are no financial penalties for non-compliance. Three filtered water bubblers / drinking stations were installed in the town with the Wingecarribee Council providing the plumbing services. Each bubbler was prominently signed so that residents and visitors became aware of them while some local stores installed water filters so customers could use refillable and reusable water bottles to access water. Reusable water bottles were also supplied to students of the Bundanoon Primary School so that future generations became aware of the changes and the environmental concerns of plastic water bottles. Bundy on Tap reports that Australians consume about 600 million litres of bottled water each year and that the distribution of such an amount creates in excess of 60,000 tonnes of greenhouse gas emissions equivalent to what 13,000 cars on the road would generate. 120 million litres of oil is used each year in the manufacture and distribution of plastic water bottles. The amount of energy required to produce bottled water is estimated to be as 2,000 times the energy cost of producing tap water and much of this energy is wasted due to the fact that up to 65% of plastic bottles are not recycled and subsequently find their way into landfills or waterways. Bottled water can also cost up to 500 times more than water from municipal taps and in some instances bacteria, chemical disinfectants and aluminium have been found inside bottled water samples raising safety concerns. Although slow to catch up, in February 2016, San Francisco became the first city in the United States to ban the sale of water bottles. The Plastic Pollution Coalition reports that those who violate the ban, which will be phased in over a four year period, will face fines of up to $1,000, and follows the city’s previous bans on plastic bags and plastic foam containers. It forms part of the city’s objective to have no waste going into its landfills by 2020 with its current diversion rate standing at 80%. An increasing number of organisations, businesses, thought leaders, communities, towns and cities are encouraged to introduce bans on non-recyclable plastic products in an effort to curb greenhouse gas emissions and better protect the environment. After all plastic is an extremely hazardous material which cannot biodegrade, piles up in the environment, spoils groundwater, poisons food chains, attracts other pollutants, affects human health, threatens wildlife and costs billions to abate.